Who's Building the New Internet? 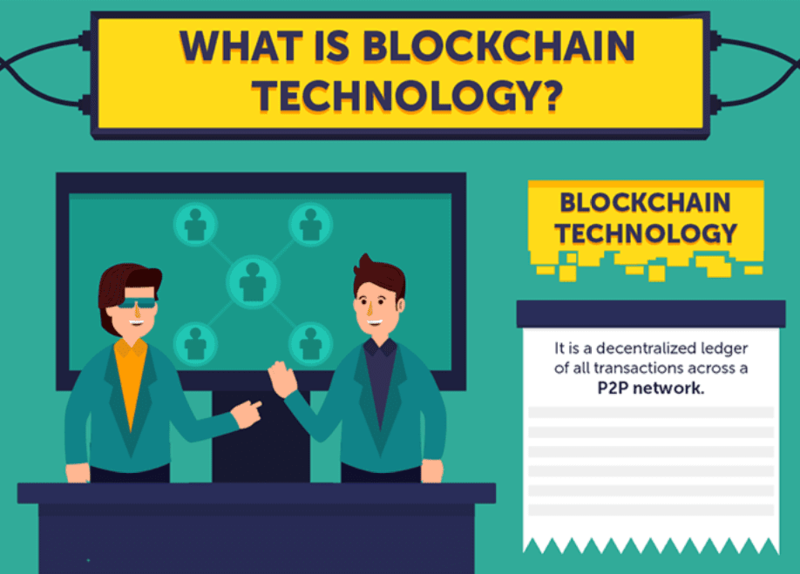 The term blockchain refers to a distributed database, or ledger, which is hosted by multiple computers, or nodes, simultaneously. One massive benefit of this method of storing a database is decentralisation. No single Party controls all nodes. Blockchain also minimises or even eliminates, whole system failure if one, ten, or maybe even one thousand nodes go down because the network is still functional due to the other distributed nodes. There is no single point of failure. And the best part? The data stored on the blockchain is immutable; no one can change the data without the change being picked up on and discarded. William Mougayer, a blockchain specialist, has described blockchain technology as working similarly to Google Docs. Multiple parties can have access to the same document, at the same time, and the version viewed is by each party is always the current one. The first form of blockchain technology, now referred to as Blockchain 1.0, was developed by Satoshi Nakamoto. Blockchain 1.0 is a core component of Bitcoin and serves as a data store, i.e. public ledger. The most notable success for Blockchain 1.0 was solving the “double spending” flaw. The double spending flaw caused several previous digital currencies (e.g. DigiCash, Hash Cash, B-Money) to fail. The cryptographic proof-of-work (PoW) protocol was the solution. It eliminated the need for a third party to validate transactions and helped to build a trustless network. Blockchain 2.0 was born when developers realised the technology had applications beyond currency. The development of the Ethereum platform allowed for the deployment of decentralised applications, dApps, by combining data storage and smart contract execution. These range from social media networks to financial applications, and everything in between. The most significant constraint blockchain 2.0 faces is scalability. For example, the high energy consumption required to support the current Bitcoin network costs over USD$1.5 billion a year making it unfeasible for mass adoption. With Ethereum, every node on the blockchain must calculate the smart contracts in real-time, which results in low transaction speeds (~15tx/sec). The current technology cannot process the volume of micro-transactions necessary for worldwide mass adoption of blockchain technology. To address this, Blockchain 3.0 began. There are several different approaches to overcome scalability (amongst other) constraints. Examples include the Lightning Network, mesh networks, and block lattice structures. The future of blockchain is a decentralised internet combining data storage, smart contracts, cloud nodes, and open chain networks. Blockchain 3.0, or Web 3.0, is often referred to as the “new” internet. If you want to know more about the challenges facing blockchain technologies and the projects working to overcome them, our article The Cryptocurrency Future: Hurdles and Heroes is a great place to start. Blockchain can do for business what the internet did for communication. One of the most significant benefits blockchain technology gives us is increased speed and efficiency. 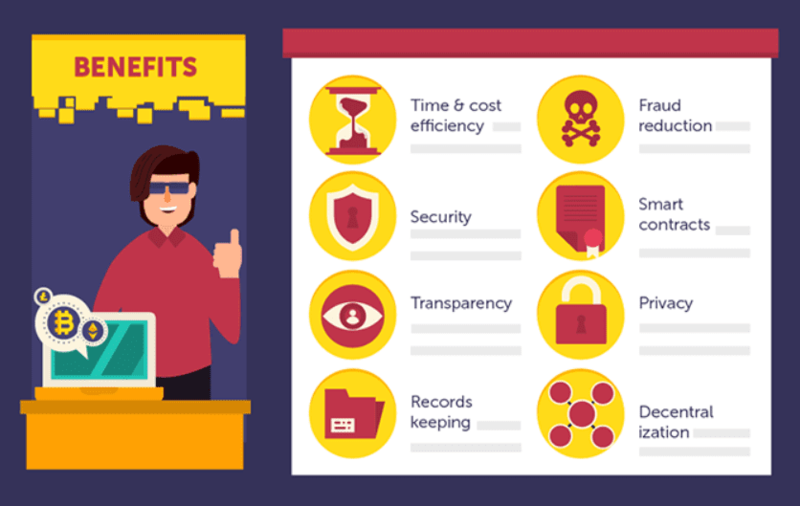 Record-keeping processes can be improved, and the risk of human error minimised significantly. Transactions can resolve within minutes as opposed to days or weeks. As well as speed, the tech can also reduce operating and transactional costs. Third parties are no longer needed to make guarantees. You just need to trust your data. As IT giant IBM states: “more trust means more efficiency”. The Hyperledger, hosted by The Linux Foundation, is emerging as the gold standard blockchain platform for businesses looking to digitise transaction-based workflows efficiently. Because all data in a blockchain is encrypted and stored across a network of nodes (computers), it eliminates a single point of failure and increases the difficulty for hackers to compromise the system. This level of security is particularly beneficial to any organisation needing to store sensitive information, and not just useful for cryptocurrencies. Also, there are permissioned blockchains, meaning only those who have permissioned access can view the stored data. 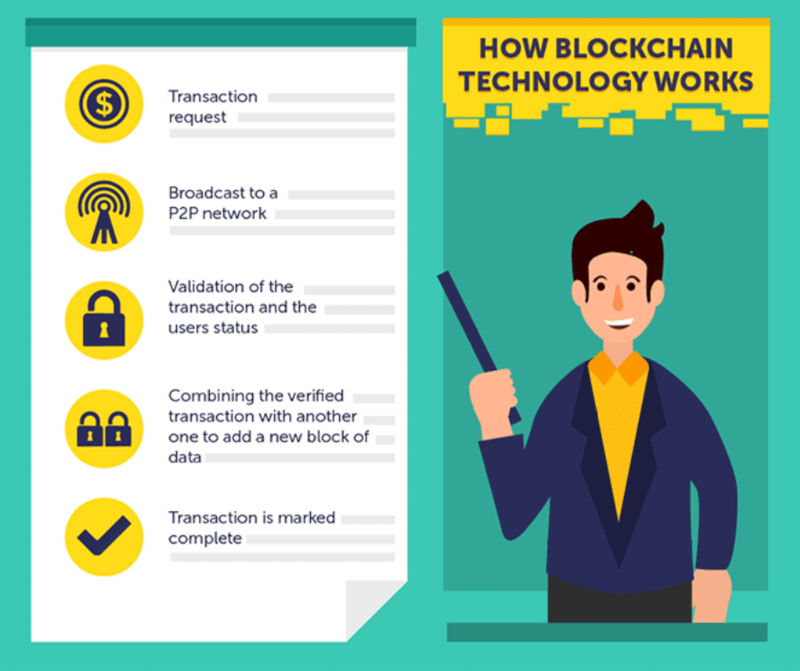 Blockchain technology makes transaction histories more transparent due to its distributed ledger nature. Additionally, all participants in the blockchain network are sharing the same version of the ledger. The data in this version requires the entire network to reach consensus before adding new data. Therefore, data recorded on a blockchain can be more accurate and consistent than that stored in traditional databases. Blockchains are designed to be immutable. This means that the information recorded on the ledger is unalterable. This is made possible by cryptographic hashes. These are mathematical operations which create what we call “digital signatures”. I go into a little more detail on hashes in the section below, but suffice to say, if the information stored on the blockchain changes in any way, the entire chain following the alteration also changes. The network will then see that there has been an attempt to change a record. As such, this alteration is rejected, and the blockchain will continue as per usual. This section presents a slightly more technical overview of the general architecture of a blockchain. In the diagram above you’ll see the basic structure of a blockchain includes a series of blocks, each containing four components, linked to the previous block by a hash of data. The block header contains metadata for understanding the block components and for enforcing security. The block size is how large the block is. The transaction counter is the number of transactions in a block. Finally, the block also contains the actual transaction data. As mentioned above, the block header contains metadata summarising the entire block. This metadata includes six fields: version, previous block hash, Merkle root, time, difficulty target, and nonce. Using the Bitcoin blockchain as an example, I’ll expand on these six fields. The version field shows the Bitcoin version number and keeps track of protocol upgrades and changes. The time field is a timestamp of the block in Unix time. The difficulty target is the number of leading zeros that need to be found to maintain the Bitcoin block time of ten minutes. The previous block hash contains the hash of the preceeding block (who would have guessed?!). A hash is a function that converts one value to another and commonly used in computer science, cryptography, and data indexing. There are several different hashing algorithms but essentially, they all perform similar functions. The reason hashing is so beneficial to blockchain and cryptocurrencies is that it’s virtually irreversible. It’s easy to calculate in one direction, but not the other. 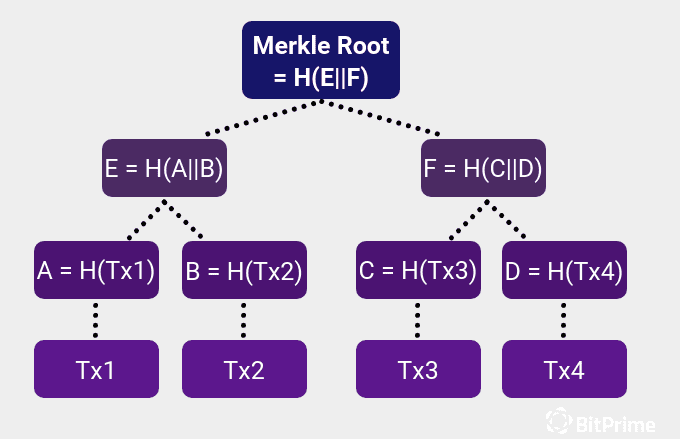 The Merkle root represents a summary of transactions and is found at the top of a Merkle Tree, a type of cryptographic data structure. Merkle trees are binary meaning there are two children max for each node. The tree starts with a set of verified transactions. Each transaction is hashed to produce a level of hashes. Next, each pair is hashed together to make a new level containing half as many hashes. The process is continued in this way until there is only one hash remaining, the Merkle root. It is this hashing that makes a blockchain a tamper-evident database. If any block is altered, every single block’s hash after that one will also alter and the network will reject that chain. If you want to learn more about how hashing algorithms work there are many great resources available online. A nonce is the physical manifestation of Bitcoin’s Proof of Work. Consider nonces as partial preimage hash puzzles (a preimage is an original figure before transformation by hashing). This particular puzzle requires one to find part of a pseudo-random number, or nonce, that produces a specific output when combined with the input provided. If it sounds confusing, don’t worry. That’s because it is actually a computationally difficult cryptographic puzzle that’s solved by a software programme running thousands of possibilities until finding the correct one. In essence, this puzzle is what miners solve to verify transactions in a block to receive a reward of bitcoin. A node is a computer that is connected to a blockchain network. Nodes download a copy of the blockchain’s data using a client (hardware or software that accesses a particular service) and then undertake the job of validating and relaying transactions. A network of connected nodes makes up a blockchain. With blockchains such as Bitcoin, the process of these nodes validating and relaying transactions is called “mining”. By being the first to solve cryptographic puzzles they receive new bitcoins as a result. 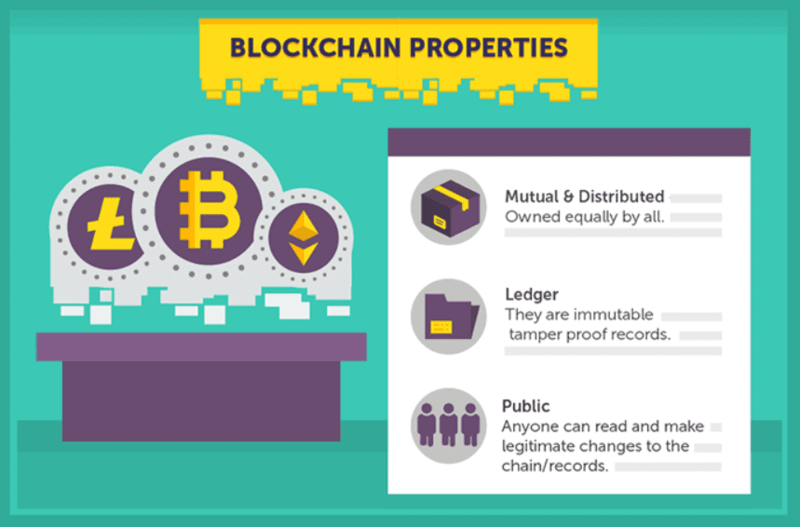 A blockchain transaction is a task that is stored in a block of a distributed ledger once the transaction is validated. For a task to be validated it must meet the specific protocol requirements of the blockchain in question. In the case of Bitcoin, transactions tend to be payments made e.g. I sent you 0.001BTC. With the Ethereum blockchain, a transaction could also be a payment in Ether, or it could also be a transaction of information. This mempool (memory pool) is where the newly submitted transactions queue to be processed/validated by nodes. Essentially, a blockchain is a data structure for a distributed database. 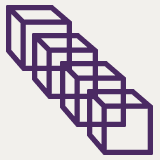 It is a series, or chain, of “blocks” linked together. Blocks are a grouping of transactions recorded in this distributed database. The transactions are grouped in such a way to improve efficiency and facilitate consistency. The ledger is then updated with each new block added. A hard fork is a change to a blockchain’s algorithm that results in the formation of a second chain. By definition, a hard fork is not backward compatible. 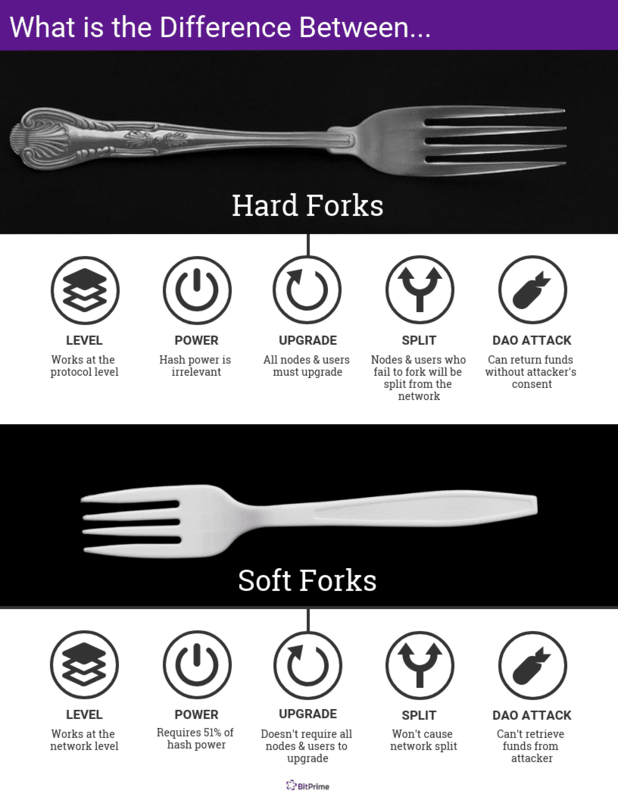 A soft fork is a backward compatible way of upgrading software. Put simply, soft forks are a way of implementing new functions that don’t alter the actual structure of the blockchain. For more details on the main differences between blockchain forks, we have a more in-depth article on the subject examining the five key differences. Developed a mesh-network called the "Tangle", based on a Directed Acyclic Graph (DAG). The Tangle protocol uses parallel validation: a new transaction must be validated by two previous ones first. Every node making transactions will participate in the mining needed for consensus. The more people using IOTA, the faster the network becomes. IOTA offers infinite scalability, micro-transactions, and Quantum resistance. EOS provide an open source software which enables vertical and horizontal scaling of dApps. The blockchain architecture used enhances scalability, eliminates user fees, and allows for easy deployment of DApps. EOS provides for inter-blockchain communication. Developers can access server hosting, download bandwidth, and cloud storage. Previously called Raiblocks. Nano uses a block-lattice structure. Each user account has a blockchain recording balances, which is updated asynchronously to all blockchains in the network using a DAG. The platform provides fast transactions and infinite scalability. Uses minimal resources to run the platform. Nano has a fee-less transaction structure when purchasing with the coin. The Open Internet Socialisation Project’s goal is to replace Internet Service Providers (ISPs) via members providing internet access to each other. Think of it as a sharing economy, e.g. Uber, Airbnb. Users own the required hardware necessary to form a network. Ecosystem management occurs on a public blockchain. 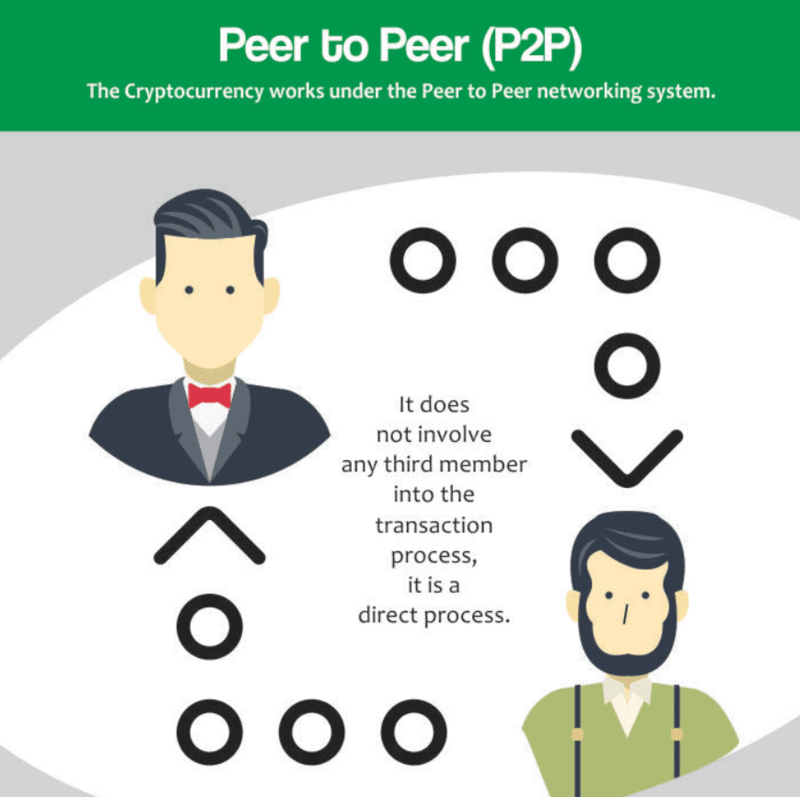 P2P transactions mean the network can function without the founding company. Profits from the sale of internet access get divided between contributing users. ArcBlock aims to remove the barriers slowing mass blockchain adoption by building a scalable platform for Dapps. ArcBlock’s platform follows a “top-down” strategy focussing on user experience. ArcBlock combines blockchain technology with Cloud Computing. They use an Open Chain Access Protocol to enable interconnectivity between different blockchains. ArcBlock uses Blocklet for its serverless computing and microservice architecture. A decentralised second layer payment protocol, operating on top of a blockchain. It uses smart contracts to enable secure, high volume, high-speed micro-transactions. The network allows for instant payments, scalability, low costs, and cross-chain atomic swaps. This swap is where two blockchains supporting the same cryptographic hash function make transactions without 3rd parties. Uses SegWit to protect against transaction malleability. Wanchain is a universal cross-chain protocol that records both cross-chain and intra-chain transactions. They aim to rebuild financial infrastructure by allowing isolated banking service networks to connect. Ring signatures provide anonymity for the sender of transactions. One-Time Addresses offer anonymity for receivers of transactions. Any Ethereum DApp will run on Wanchain’s platform with enhanced privacy and cross-chain capabilities. Neblio is building a business blockchain developer network to offer easy to use APIs and tools for non-techie users. A decentralised P2P mesh network of nodes to facilitate information exchange via proprietary transaction modules. Relaying blocks mesh nodes together. Each node contains a copy of the entire blockchain increasing performance of DApps. The scalable framework processes transactions fast. Skycoin’s platform claims to be the most advanced blockchain platform in the world. The “new internet for the new world”. It is infinitely scalable through the use of its parallel peer-chain architecture, Fibre. Fibre is a network of blockchain “strands” working side-by-side and capable of Visa-like speeds. The Skywire network is an ISP-free, private internet designed to give power and security back to the user. Finally, Skycoin uses a zero-waste, computationally-inexpensive consensus algorithm called Obelisk as an alternative to PoW and PoS algorithms. Please click through the following images for 16 different use cases for blockchain technology. Images courtesy of our friends at BitFortune, the experts in crypto-gambling. New Zealand is well known for our innovative products and solutions worldwide, and blockchain is no exception. In fact, it has even rumored that we are poised to become a blockchain hub (see this article for more)! There are some brilliant examples of blockchain technology use cases coming from New Zealand too. From New Zealand-based platforms such as Centrality to fashion supply chain solutions such as Origins. A joint venture from NZPost, AssureQuality, and NZ Trade & Enterprise developed a blockchain solution set to transform the New Zealand economy with regards to food assurance for high-quality wine, honey and other products exported to China. 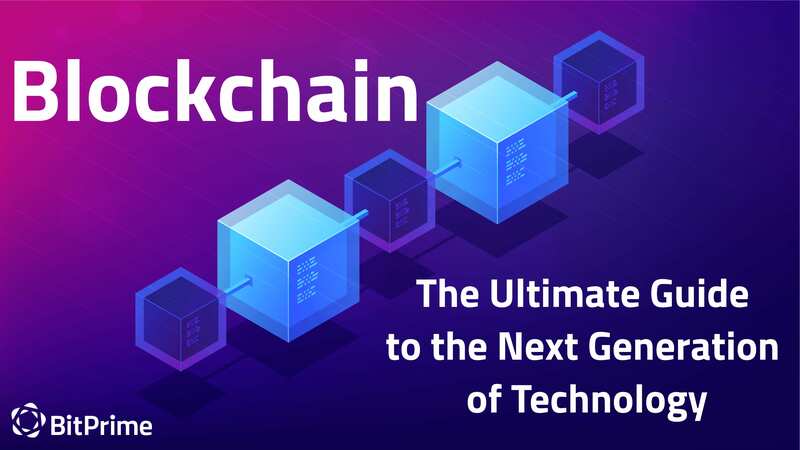 Blockchain events such as Blockworks introduce the technology and its many uses to businesses and the wider public. We are also fortunate enough to have several communities forming to help teach people about blockchain, and to encourage blockchain-based conversation. If you would like to learn more about the various aspects of this exciting technology BitPrime have compiled plenty of useful resources in our blogs. If you wish to pursue educational courses devoted to blockchain technology we have listed our favourite online blockchain education providers. In addition to this, we highly recommend an online course by New Zealand based business, ReadyCrypto which you can learn more about here. Images courtesy of our friends at Bitcoinfy and BitFortune, unless stated otherwise.